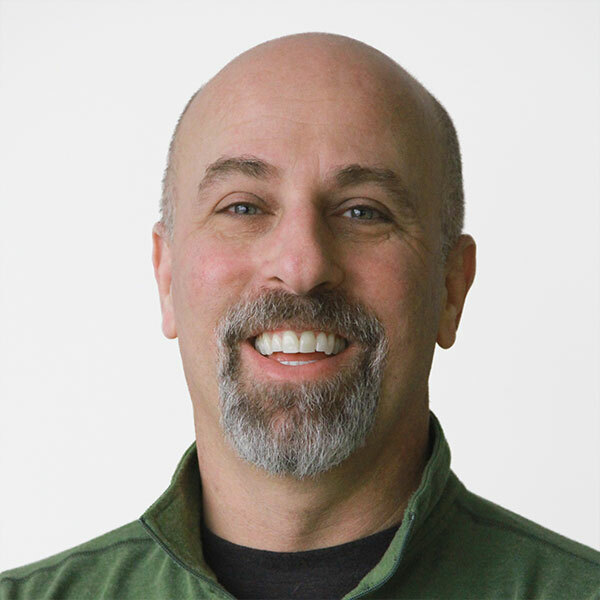 Dave joined FormFire in 2017 and oversees the Association Health Plan channel and the Marketing department at FormFire. Dave’s career began on Wall Street working in various technology-related roles for large banks and brokerage firms. He then moved west from New York City and landed in Boulder, San Francisco and Silicon Valley. His work has since been focused on eCommerce, SaaS and Internet-based business models. Dave is proud to have worked for powerhouses such as Chase, PricewaterhouseCoopers, IBM and Williams-Sonoma. Dave received his BBA in Finance from The George Washington University and his Master of Technology Management from the University of Denver. Outside of work Dave loves to spend time with his family and friends, doing as much as possible off-the-grid and preferably out in the woods. (and away from cell phones and video games). He lives in Chagrin Falls, Ohio with his wife, 2 kids and 2 pups.